If Houston superstar J.J. Watt makes your Fantasy Football team then this team name is the perfect one for you. Turn down for what? 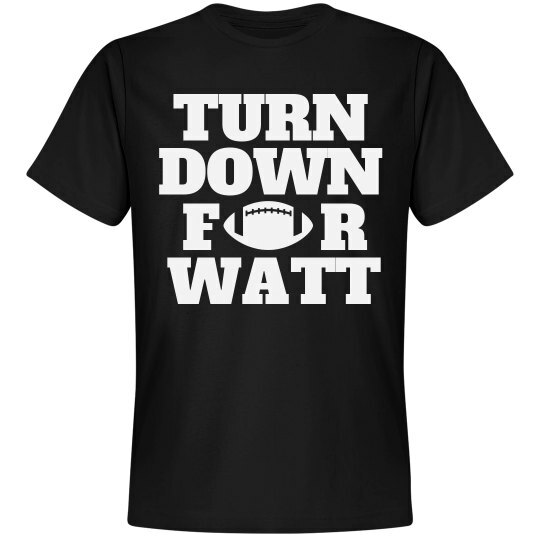 I mean, Watt!